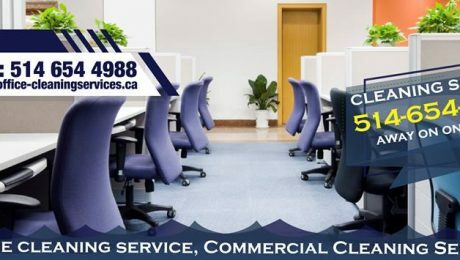 Archive from category "Cleaning Services Montreal"
Commercial Cleaning Services Montreal – House Cleaning Laval – Commercial Cleaning Companies In Montreal – Montreal Cleaning Services – Commercial Cleaning Montreal – Residential Cleaning Laval. We Are Committed To Delivering Quality Services! Competitive Pricing. 10+ Years Experience. Trusted By Top Companies. 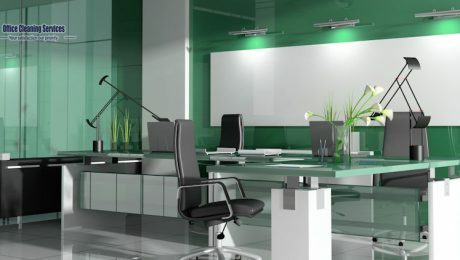 24/7 Cleaning Services. Superior Customer Support. Green Cleaning. Canadian Industry Leader. 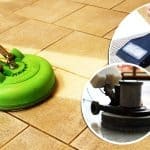 Free Cleaning Consults. 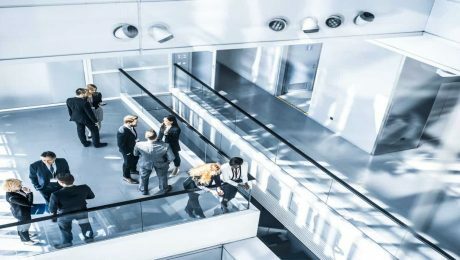 Professional Services. Cleaning is a chore and it takes you much time? 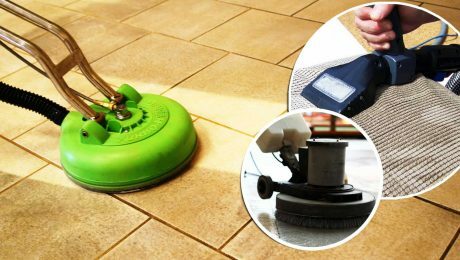 Discover our easy and effective tips to keep your home clean in a jiffy. 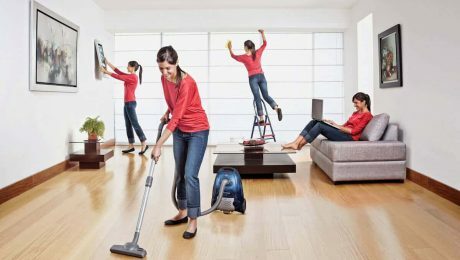 Also, decide why you should need a Residential Cleaning Service provider near you. If you want to stop spending your weekends in clean, do a little every day of the week. The quick tip: divide your apartment or house to different cleaning areas and apply the principle: one day an area.The kitchen, on Monday; the bathroom and toilet, Tuesday; the living room and entrance, on Wednesday; rooms, Thursday; office space on Friday. A half hour cleaning each day will suffice to overcome. To save time, always perform the same tasks in the same order. 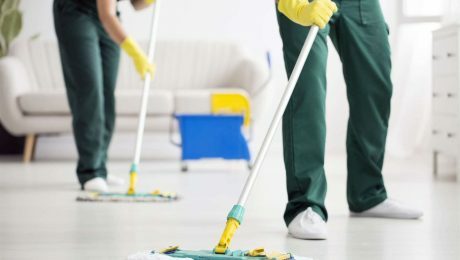 The quick tip: go to the right of the door of the room and turn around while dusting the shelves, cleaning the mirrors, changing the sheets … Make preferably the upper dust down and always end up the grounds. What’s the point? This will help to not forget anything, to avoid ‘flutter’ in the room and take habits that allow you to go even faster next time. 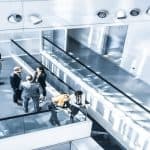 Basement is an essential part of any structure in modern days. But being neglected, it often becomes a space of coagulated dirt. Lots of junk and other dust gather in the basement due to lack of proper cleaning care as the basement condition always remains out of sight. 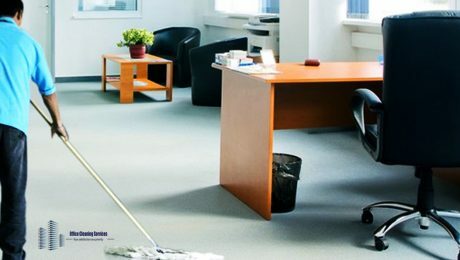 If you are facing the problem of cleaning the dirty basement of your structure, then you need to appoint a good basement cleaning service provider available in the corresponding area. Our Ménage Total Cleaning Services is here to fill all the cleaning requirements for the dirty basement of yours.